Only 3 Base Signature models left in stock! 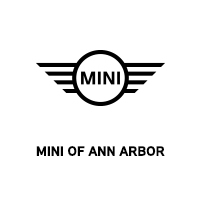 At Germain MINI of Ann Arbor, we believe in making your purchase experience a great one! That begins with helpful and friendly staff, and continues with an open and low-pressure experience. 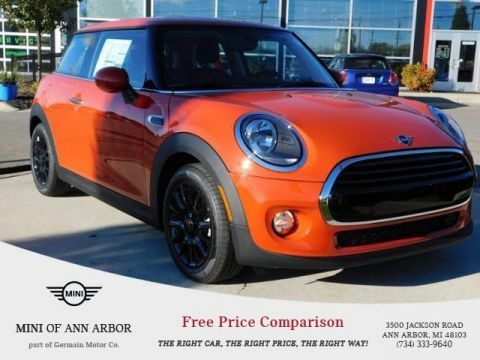 We are happy to help you find the best value and the best vehicle to meet your motoring desires! 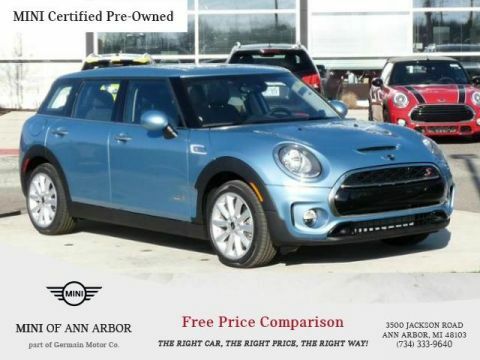 Inventory changes daily, so call one of our Motoring Advisors today at (734) 219-6681 or visit us online at www.miniofannarbor.com to see the most current pricing and selection! 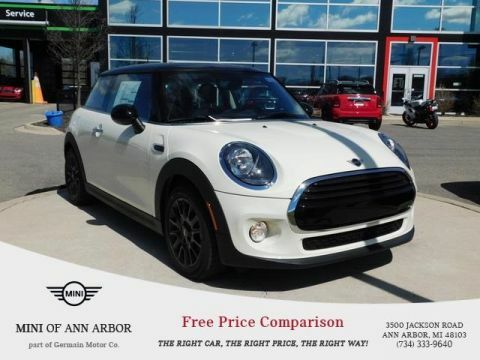 SIGNATURE LINE PACKAGE Wheels: 16" x 6.5" Loop Spoke Silver Alloy Style 494, Tires: 195/55 R16, Transmission: 6-Speed Automatic w/STEPTRONIC, White Turn-Signal Lights, Automatic Climate Control, All-Season Tires, Panoramic Moonroof, Piano Black Interior Surface, MINI Excitement Package, Comfort Access Keyless Entry. 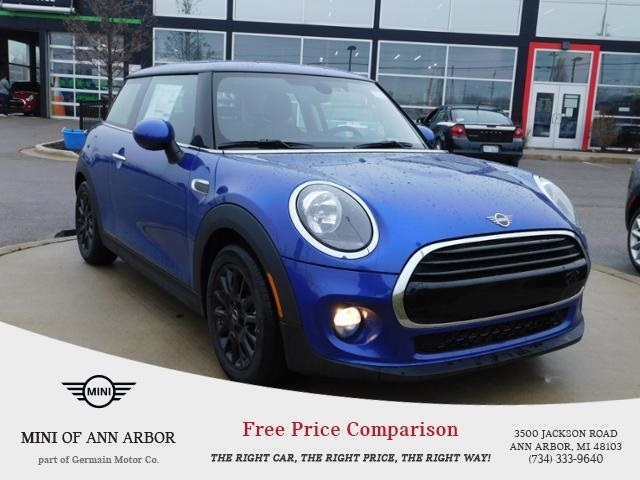 This all comes on this 2019 MINI Hardtop 2 Door Cooper!